This is a map that I finally was able to make. The map itself i mean is my first published map. 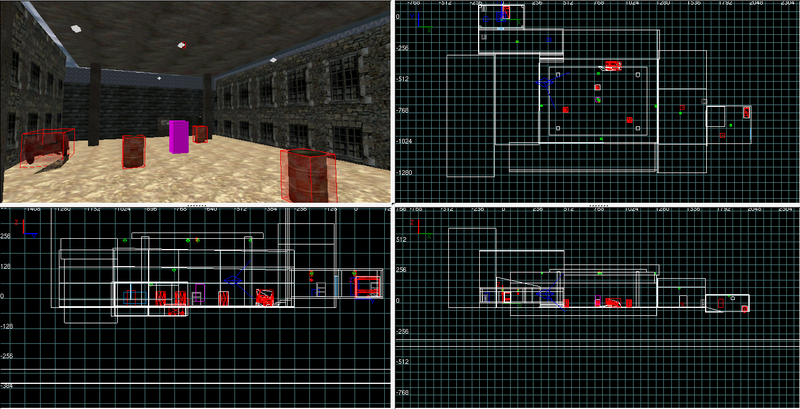 I made it for Wolfenstein Enemy Territory in GtkRadiant 1.4.